Palmerston North’s new remand home Te Whare Awhi has opened with a community BBQ where staff, neighbours and community partners came together to mark the occasion. Previously a supervised group home, the remand home now meets the need for a safe, homelike environment in the community for young people awaiting court appearances. Youth Justice Residence Manager Kyle Kuiti says Te Whare Awhi will reduce the length of time rangatahi spend in secure facilities. “It’s an alternative option for kids other than a youth justice residence or police cells. Not many of the young people who appear before the Youth Court end up being admitted to a secure residential facility, so we are focused on supporting young people to transition back to the community." The home can house up to five rangatahi at a time for short stays and keep them in the community where they can be supported through the youth justice system and continue or re-connect with education and other positive activities. 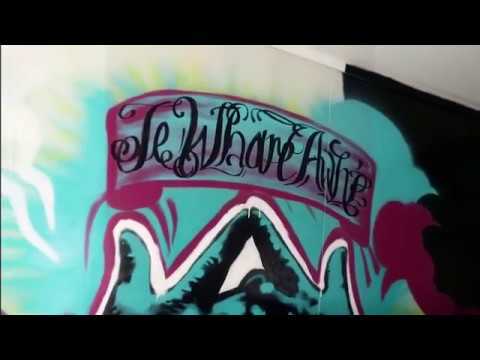 "Here we have created a space where youth can thrive and maintain their mana"
The aim is to keep rangatahi connected with whānau and friends, and help mend some of the bridges that may have been broken in families. 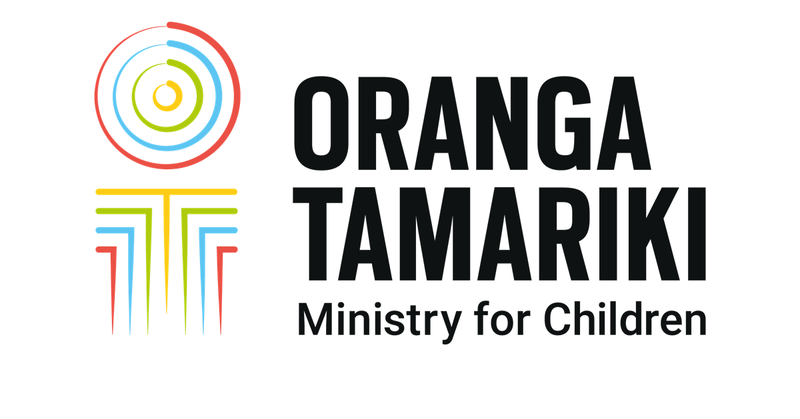 Oranga Tamariki will work closely with people in the local community, iwi, support services and other agencies to wrap supports around rangatahi in the home. Central Regional Health School will deliver an education programme in the home, and rangatahi will have access to medical services available at the local youth justice residence, Te Au rere a te Tonga. The young people who stay at the home will meet a certain risk criteria related to their offending to be eligible, and there are security and monitoring measures in place. Community support for the new approach is clear, with representatives from partners including Police, Highbury Whānau Centre, Central Regional Health School and Whakapai Hauora at the opening.